The implant Touareg™ NP, Adin (Israel), length 10 mm. 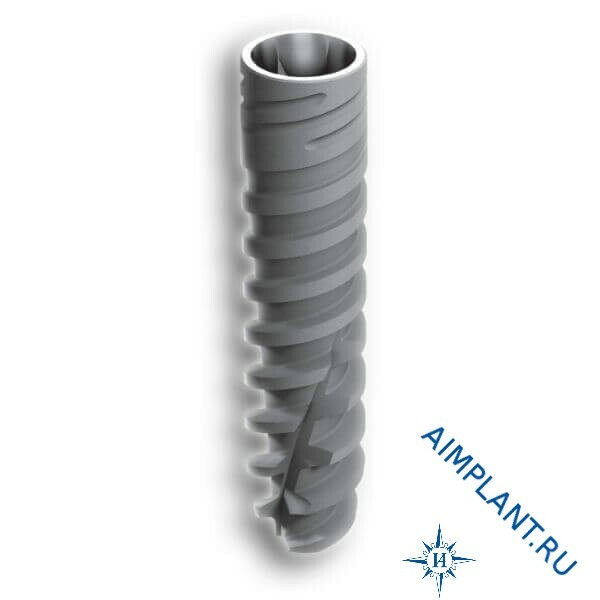 The implant Touareg™ NP 10 mm - uniquely designed implant with very narrow values of diameter of body and prosthetic platform to replace the lateral teeth of the upper jaw and incisors of the lower jaw, specially adapted for placing in cramped space. The implant Touareg NP, due to its unique tip and thread design cuts through bone differently than traditional drilling implants that scrape the bone during cutting. Gradually compacting and displacing the bone as the introduction of the Touareg NP can be placed at different angles to achieve the best primary stability and optimal orientation. 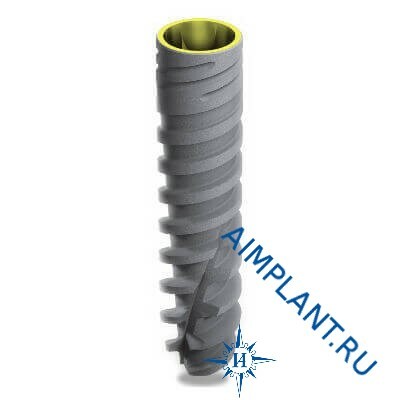 Strong and solid conical-hex CloseFit connection™ allows you to use these implants for any indications in any of the departments of the lower and upper jaw.